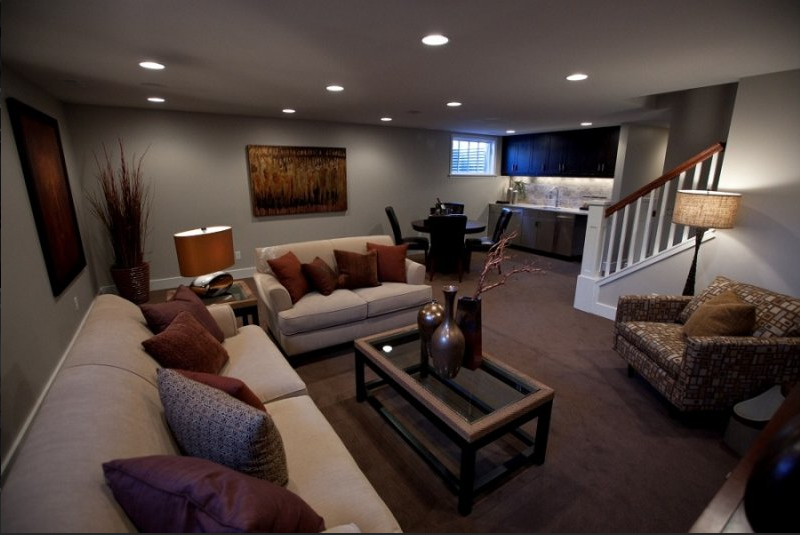 Most basements are "catch all" spaces for holiday decorations and random junk when this space could be used for all kinds of amazing things like the classic "man cave" or the new concept "women cave" or a fantastic shared space such as a second family get together place. This space can also be repurposed as an in-law suite, den or an older child's "dorm". This is very convenient for getting the most use out of a space while saving money (in extra rent or mortgage payments) while still maintaining privacy. If you are in the right location it's even possible to make a rental property out of your basement. Of course, your local code will have to allow it but if it does then the extra income is often worth the investment.